Joy Kogawa was born in Vancouver in 1935 to Japanese-Canadian parents. During WWII, Joy (born Joy Nozomi Nakayama) and her family of birth were forced to move to Slocan, British Columbia, an injustice Kogawa addresses in her 1981 novel, Obasan, one of the handful of Canadian novels that have become essential reading for a nation. Interned with her Japanese-Canadian family during WW2, she has worked tirelessly to educate and help redress a dark moment in our history. In 1986, Kogawa was made a Member of the Order of Canada; in 2006, she was made a Member of the Order of British Columbia. 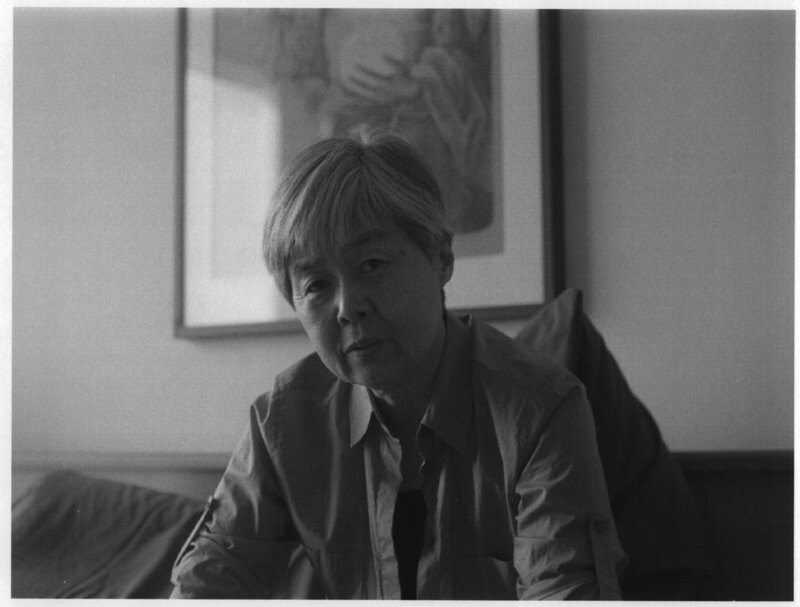 In 2010, the Japanese government honored Kogawa with the Order of the Rising Sun "for her contribution to the understanding and preservation of Japanese Canadian history.